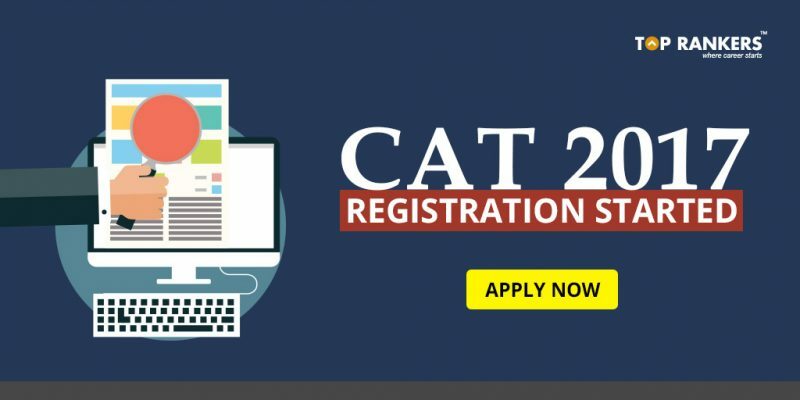 CAT 2017 Registration Started – Apply Now: Complete Guide on How to Apply for IIM CAT 2017. 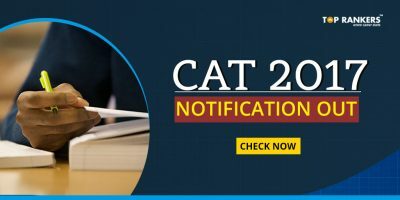 CAT 2017 notification has been released by IIM or the Indian institute of management, Lucknow. CAT 2017, the Common Admission Test for admission into the Indian institute of management will be conducted by IIM Lucknow on the 26th November 2017 in two sessions in more than 140 cities across India. CAT 2017 is a pre-requisite for admission into various Post-Graduate and Fellow Programmes at IIM’s . 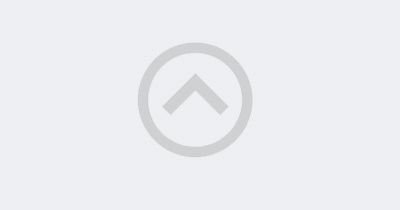 Candidate has to fill in the details to receive the User Id and Password. Candidate will receive the User Id in the registered email address and Password as SMS on the registered mobile number. Overseas candidates will receive both User Id & password on registered email address. Candidate can login with the User ID and Password to complete the application for CAT 2017. 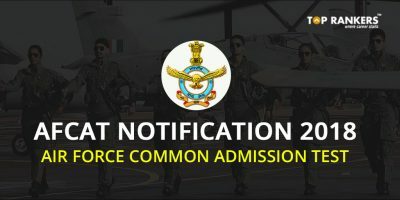 Candidate must provide Correct Name, Date of Birth, Mobile Number and Email Address as these details cannot be changed once the registration is complete. 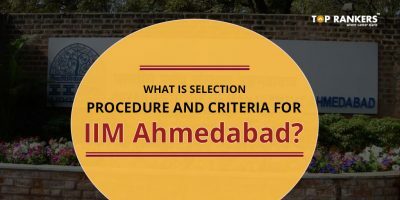 How to Apply for IIM CAT 2017? You are now a registered user for IIM CAT 2017. Now that your account is created, you can proceed to register for IIM CAT 2017 exam and pay application fees. Stay tuned for more updates on IIM CAT 2017! SSC CGL Tier I Exam Analysis 9th August 2017: How was your exam?